Forward Literary is an independent literary agency and editorial services provider dedicated to helping clients tell their stories on their terms. Founded in 2016, the agency offers literary representation, creative and strategic support, and access to a network of talented collaborators for authors at any stage of their careers. Margaux Wexberg Sanchez began her career in the editorial departments of Knopf and Vintage/Anchor Books, divisions of Penguin Random House in New York City, where she also worked on indie magazines nest and Topic. After getting her MFA in fiction writing from UC Irvine in 2009, she moved back to her hometown of St. Louis, MO where she was Assistant Professor of English at Fontbonne University until 2014. She studied English at Yale, and her nonfiction has appeared in People Magazine, the Washington Post, the Los Angeles Times, and the St. Louis Beacon. She continues to teach through St. Louis Writers Workshop. The Reverend Starsky D. Wilson is a pastor, philanthropist and activist. 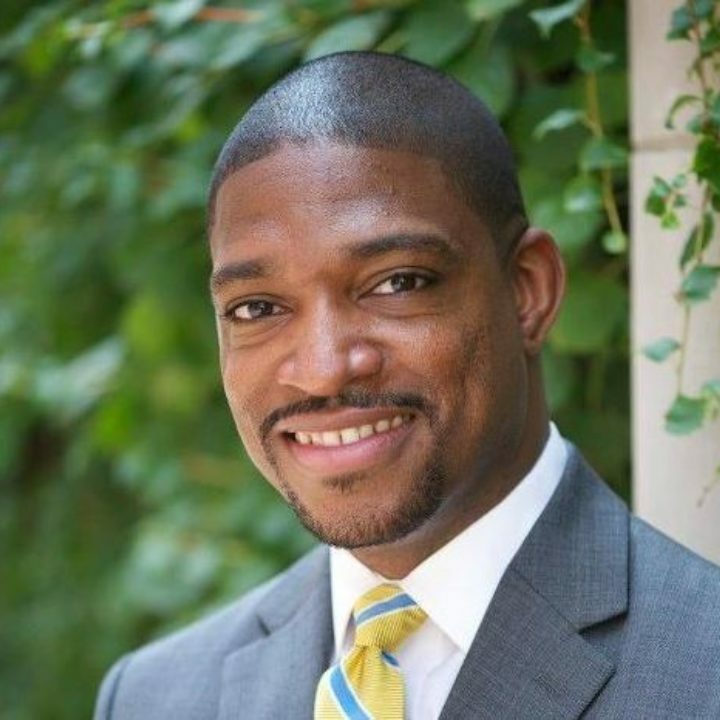 He is president & CEO of Deaconess Foundation, a faith-based grant making organization devoted to making child well-being a civic priority in the St. Louis region, and pastor of Saint John's Church (The Beloved Community). In 2014, Missouri Governor Jay Nixon appointed Rev. Wilson co-chair of the Ferguson Commission, which in September of 2015 released a ground-breaking report, Forward Through Ferguson: A Path Toward Racial Equity, calling for sweeping changes in St. Louis's policing, courts, child well-being and economic mobility. Wilson has a BA in political science from Xavier University, M.Div. from Eden Theological Seminary, and is pursuing the doctor of ministry degree from Duke University’s Divinity School. 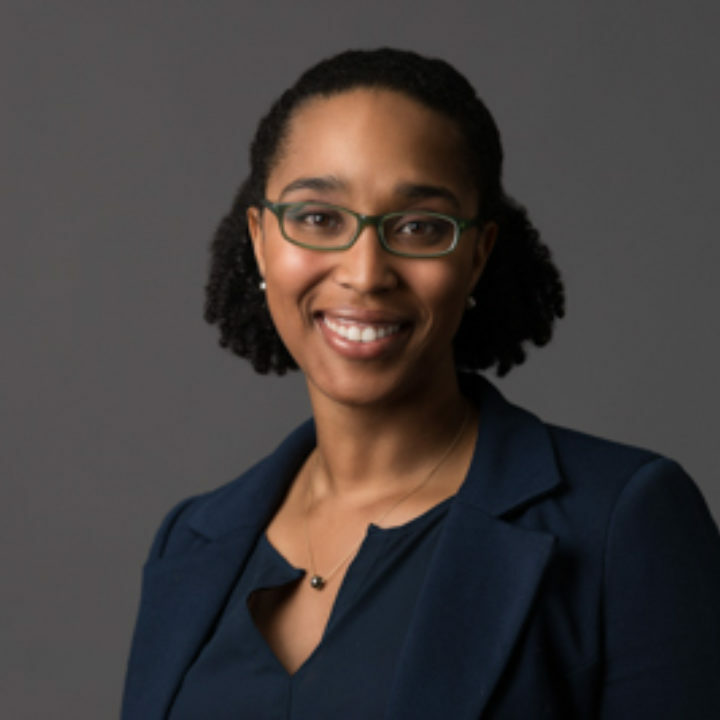 Dr. Kira Hudson Banks is an Assistant Professor in the department of psychology at Saint Louis University, where her research examines the experience of discrimination and its impact on mental health and intergroup relations. Her consulting firm, The Mouse and the Elephant, works with educational organizations, communities, and corporations to improve diversity and inclusion efforts. She received her BA from Mount Holyoke College, where she was inducted into Phi Beta Kappa, and her MA and PhD from the University of Michigan and her work has appeared in American Psychologist, the Journal of Diversity in Higher Education, Harvard Business Review, and the Atlantic. 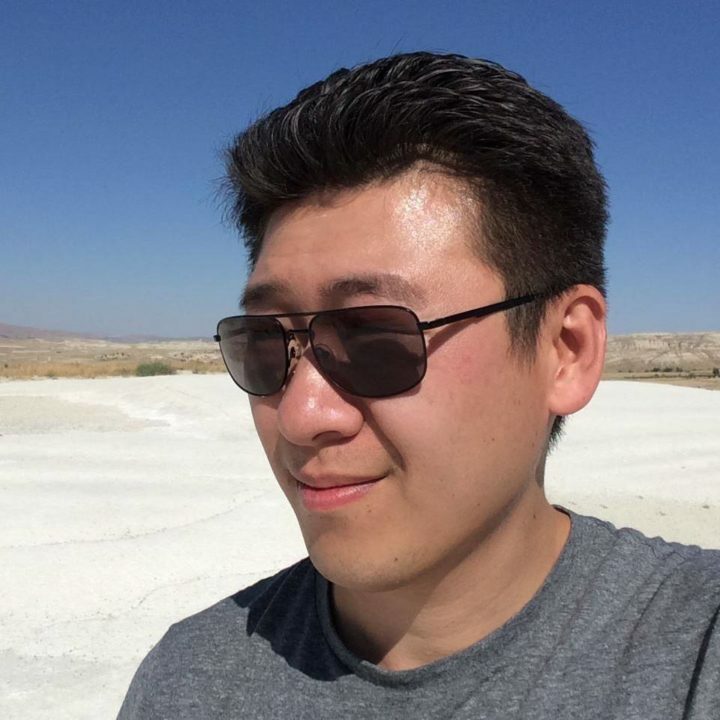 William Han is a native of Taiwan, a citizen of New Zealand, and an honorary American. His nonfiction writings and translations have appeared in TIME magazine, Vox, and the Wall Street Journal, among other publications, and his fiction has appeared in the literary journals Cafe Irreal and Eclectica. He holds degrees from Yale and Columbia and practiced law in Manhattan until he was kicked out of America in 2015. Since then, he has traveled from China to Italy via Afghanistan and Iran in the footsteps of a First-Century explorer, the subject of his first nonfiction book, From the Wall to the Water.